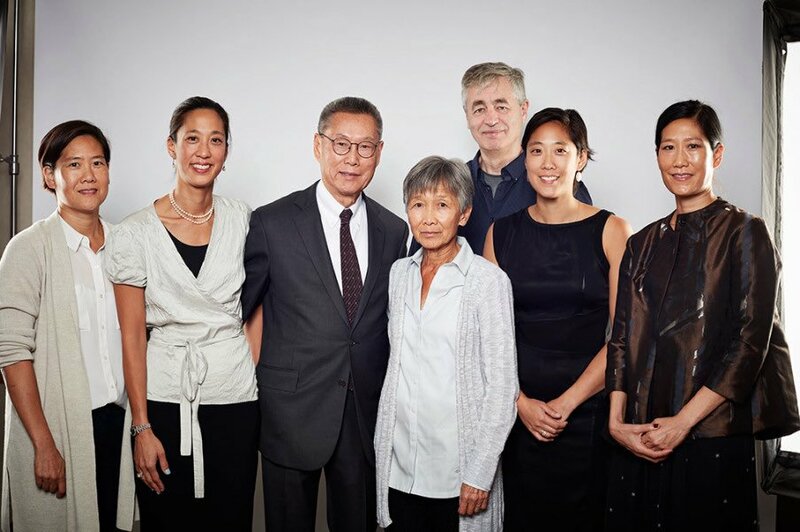 Acclaimed director Steve James earned a nomination today from the Director's Guild of America for Outstanding Directorial Achievement in Documentary for his latest film, Abacus: Small Enough to Jail. This is James' fourth DGA Award nomination. He won in 2994 for Hoop Dreams, and was also nominated in this category in 2008 and 2011 for At the Death House Door and The Interrupters. As reported by The Hollywood Reporter. In early December, the Academy of Motion Picture Arts and Sciences announced that 15 films in the Documentary Feature category would advance in the voting process for the 90th Academy Awards®, including Abacus: Small Enough to Jail. Read the official announcement distributed by AMPAS here. Abacus is now available to stream and download on Amazon Video and iTunes. Find upcoming screenings of the film here.